The Lovely Glinda. the good witch glinda from the wizard of oz. 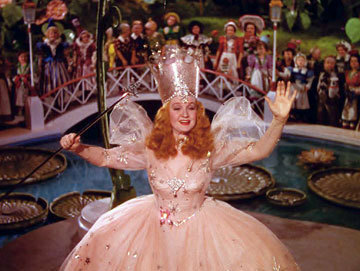 Wallpaper and background images in the Le Magicien d’Oz club tagged: glinda good witch wizard of oz classic film photo. I had you in mind Isis when i picked this !It's beautiful don't you think ! Thanks Berni, I just love Glinda! And yes it's just beautiful!